People are starting to emphasize the importance of prioritizing one’s mental or behavioral health. The reason behind this is most of them are now aware that deteriorating mental health is dangerous as it can make someone suffer from a possible disorder for an extended period. Even simple stress, anxiety or trauma can already affect one’s mental condition, which is why you need to continue making an effort to feel better each day. Find it deep in your heart to forgive the person who caused you pain, even if you believe that they are not sorry about what happened. Sometimes, the best thing to do is to take the high road and be a mature person. Remember that holding a grudge against anyone is never a good idea. Instead, learn how to be more forgiving even all the negative experiences you went through. Take some time to notice all the great things about yourself. Never listen to the words coming out from the mouths of the bullies. All they want is to see you doubt yourself. As such, never give them the satisfaction of seeing you affected with their attempt to make you feel bad. What you have to do is to show them that you are strong enough to stand on your own and to ignore their words. Instead of getting into fights or arguments with the bully, the best thing to do is to find things that you are passionate about. Keep yourself busy in doing the activities that make you feel happy. If you continue to do this, there is a high chance that you will be preoccupied in doing exciting things that can improve your mood. In the long run, it will motivate you to get better until the bullies can see that you have changed into someone they were not expected to be. Find what sets your soul on fire and dedicate your time in doing them. Do not be afraid to build relationships or friendships with people who deserve your care and affection. Learn to determine whether a person can be trusted or not so that you can know whether it is right to connect with him. The goal is to avoid toxic people at all times. Since you are already having some issues with the bullies, it is best if you will find time to be with friends who will respect you for who you are and not attempt to pressure you in becoming like them. Whenever bullies make you feel down, the ideal thing to do is to get up and keep moving. Never let them prevent you from becoming the better version of yourself. As already mentioned above, it is crucial to show them that your life goes on even after they continue to torment you with their words and actions. Show them that you are not affected at all so that they will feel exhausted in what they are doing. Never underestimate the amazing things that an expert therapist can do to improve your behavioral health. Keep in mind that bullying is dangerous and it can cause a lot of damage to your ego and self-confidence. If you let the bullies get into you, they may succeed in increasing the anxiety and stress that you feel. Do not give them this power of your person. Seek professional help so that you can let go of what bothers you and to ensure that a mental health professional can provide you expert advice about your case. Take a stand against bullying. Do not allow other persons to bully you and never be the person who bullies someone else. 54 million – that is the number of individuals who have signed up to a fitness center by 2014 – and perhaps to see an online therapist too. Conversely, statistics also prove that over 70 percent of the adult Americans are still overweight or obese in that same year, and this percentage will continue to grow if the people cannot find an effective way to reduce all the excess weight. As an answer to this long-standing issue, below are a couple of unique ideas on how to lose 20 pounds within two weeks. Healthy eating refers to an eating habit in which every meal consists of a wide range of foods that can provide the right amount of carbohydrates, protein, fat, sugar, vitamins, minerals, and water that the body requires to function correctly. For instance, if the person has a certain portion of meat, vegetables, and potatoes, bread, or rice on his or her plate, it entails that they eat healthily. However, it is the opposite if and when the person decides only to consume raw lettuce every day and nothing else. Metabolism is a series of chemical reactions that take place within the system. It is responsible for breaking down the larger particles that go inside the body, mainly foods, into tinier molecules so that the nutrients coming from them become absorbed into the bloodstream. The metabolic process in an overweight individual is slow; that’s why the sugar and other energy-giving substances that they consume eventually turn into fats. The only way to remedy this problem is by religiously following the diet courses written below that contain all the food varieties that, when eaten at the same time, can increase their metabolism. You can lose 20 pounds in two weeks with this diet because you will have to consume foodstuffs that are neither oily nor fried. The idea is that you should manage to eat any fruits and vegetables of your liking for 14 days straight to obtain the natural sugars and dietary fibers that assist in digestion. If that seems too much, you may alternate rice and soup with a low caloric level in some days. It is a preferred option for the ones who feel as if their lunch or dinner is incomplete without meat. You can shave 20 pounds off your current weight with this diet as long as the source of protein – which should weigh five to six ounces – gets grilled. The thing to keep in mind is that if you wish to reduce the fats only, you should stick to the leaner kinds of meat that can come from chicken, turkey, or fish. In case you want to turn your fats into muscles, you ought to have red meat instead. 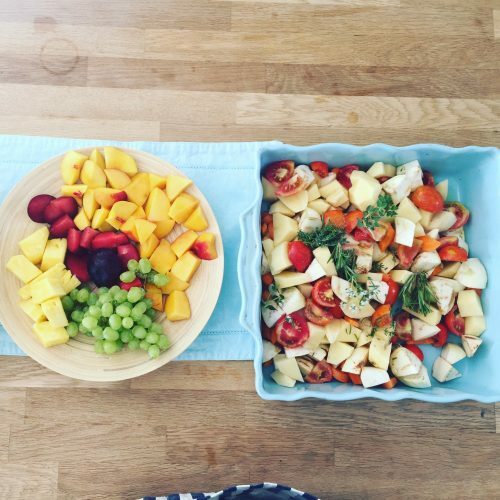 The uncooked vegetables such as carrots and tomatoes are essential as well for reducing the weight. As mentioned above, the fibers they come with may help you metabolize food faster. 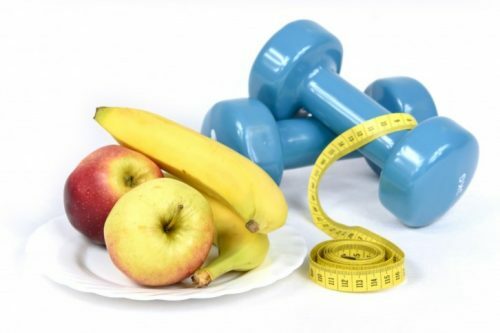 What Exercises Can Go With Your Diet Easily? This activity allows the heart to pump more blood and effectively increase a person’s metabolic rate. In truth, you merely have to spend less than an hour to burn 500 calories through running. It can get accomplished in the morning or after working hours. There are many planking types known in the fitness world that you may try depending on how adept you are at physical exercises. Considering you can hold each position between one to two minutes (or longer) while keeping your abdominal muscles tight, it can affect your weight-loss journey significantly. A burpee is a total body workout since it enables you to use every muscle when working out. 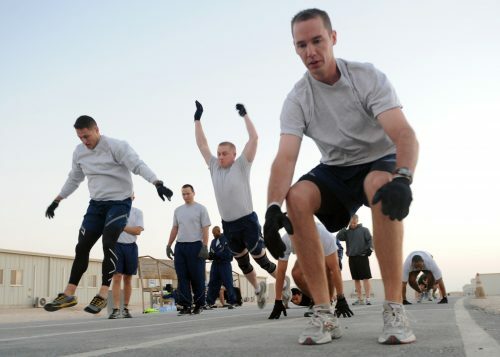 After all, to make a single count, you need to squat, jump, and do a push-up respectively. It hurts to hear body-shaming comments from people who think they are perfect. There may be moments in which you want to commit stress-eating because of that. 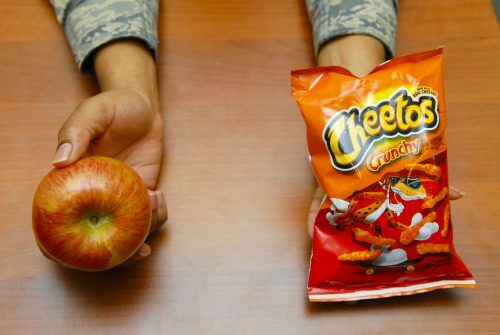 However, it matters to accept if you are genuinely overweight so that you can lose the extra pounds sooner than later. Not only will it make the bullies stop harassing you, but your health can also get better. Every parent wants nothing but the best for her child. As a mother, your ultimate goal is to see to it that your beloved kid experiences love and happiness at all times. However, some things are beyond your control. There will come a time when all your efforts to keep him safe and sound would still not make him feel protected. Unfortunately, other factors can hurt your child, which will make him feel indifferent to his friends or family members. 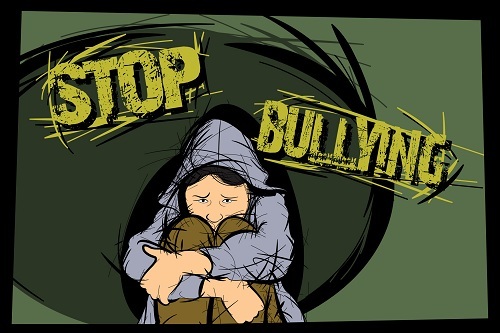 One of the pressing issues that your child may be involved with is bullying, which usually happens at school. A recent study shows that bullied kids do not report the unbelievable acts committed by the bullies in the fear that they will appear weak. 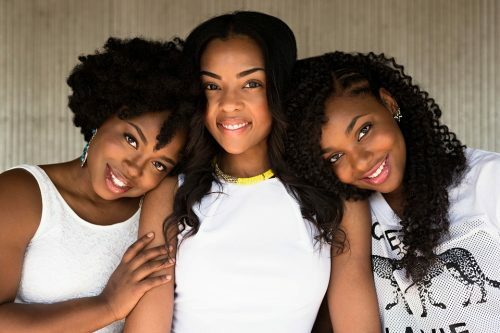 At the same time, they are also hesitant to talk to their elders because of the potential harm that they will receive once the bullies find out that they have been reported. For this reason, it becomes more difficult for parents to find out what is going on. If you ever discover that your child has experienced bullying from his classmates or schoolmates, the first thing that you need to do is to talk to your kid. Make an effort to explain to him why bullying is bad and why he should have informed you about it earlier. Never approach the bullies without talking to a teacher or any officer-in-charge of the school. The best and ideal way to deal with the problem is to keep your cool. Focus on helping your child recover from the unfortunate event instead of planning on how to get back to the bullies. At this point, it is vital to highlight that a bullied individual is a sensitive one. It means that he has a high tendency of getting offended or feeling harassed by the words he hears from others. Hence, it is essential on your part to be careful when it comes to talking to him. As much as possible, think twice before you will open your mouth. What you say can affect him in so many ways, which is why you must be careful. These words are hurtful for it makes the bullied victim responsible for what the bullies did to him. At the same time, it is as if you are telling your kid that he is the reason why he was subjected to an embarrassing situation. Keep in mind that no matter what the reason is for bullying, the said act is still unacceptable. Stop blaming the victim. What you must do is to find a way to make him feel loved and appreciated. You must not end up being another bully that cause more emotional pain to him. There are several reasons why your kid chose not to stand up against the bullies. Do not forget the reality that the bullies can cause intimidation and harm. Therefore, it will not appear or come as a surprise if your child felt afraid of how the bullies treated him inside the school campus or in other public places. Something inside your child wanted to fight back, but he could not do it because of fear and violence. Asking him why he chose not to can remind him of his weakness. This line is another way of showing to your child that he is a weakling. The best thing that you can do for your kid is to show him that he is a tough individual. Let him know that you find him amazing and fantastic at all times. Remind him of the fact that he can be strong in such a way that you will not sound imposing. Otherwise, your child will never recover from what happened to him. He will lose his confidence if you continue to insist on this matter. While your intention of making amends between your child and the bullies is admirable, do not forget that your child is the victim in the situation. He is not the one who is supposed to say sorry to the bullies. It is the other way around because the latter has caused damage and harm to your child. They are the ones responsible for the emotional or physical pain that your kid has suffered for days or even months. Because of this, it is only right and just for them to apologize. Forcing your child to do otherwise will only make the situation worse. The most important thing that you have to do is to let your child know that you have his back at all times. Show him that you love him for who he is. Never become one of the bullies in your child’s life. 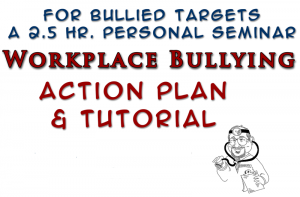 We know that the deliverables of bullying are through physical injury. 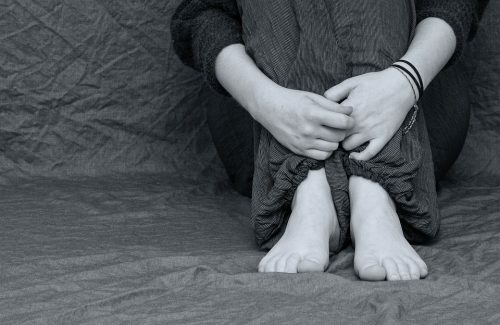 However, that doesn’t exclude the mental harm associated with the act. It causes emotional stress that in some cases, results in death. The victims are at risk of getting anxiety and depression, as well as psychosomatic issues such as belly pains, muscle aches, and headaches. The mental effects of bullying hinder or stop the person from functioning. But not all side effects lean toward the victim alone. The abuser can suffer from overall severe health problems too. In most cases, the abuser experiences struggle in school, turns to substance abuse and engages in violent behavior as adults. Therefore, these psychological conditions from bullying are not limited to the victims but also to the bullies as well. 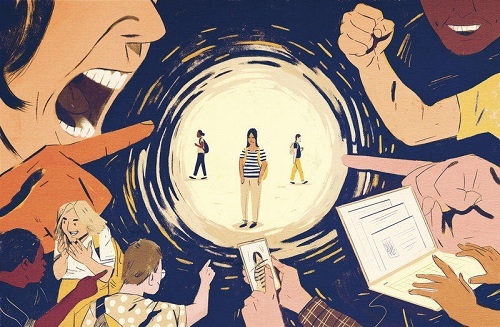 The danger of bullying sometimes makes people dependent on their perception of reality. They see the world as something violent and evil. The worst part about it is that those who suffer from the act don’t tell anyone about their situation. And the ones who commit the act begin to enjoy doing it for no apparent reason. Both of them watch themselves get hurt, suffer, and feel pain. Though they process a different experience of bullying, both of them are responsible for their well-being. Victims and bullies shut their doors and create another world where they can become someone they are not. One gets to feel the psychological pressure through physical and emotional discomfort. The other one suffers from physical and emotional distress due to mental illness. Some people might think that bullying is not a big deal. Some of them may consider it as something that kids frequently undergo. But is it? When it comes to any kinds of physical and emotional damage, the mental health begins to break itself. Not because it wants to get rid of the pain, but rather to distribute it inside its system. Therefore, as the condition begins to affect a person’s overall balance, it slowly rips everything inside his mental health little by little. 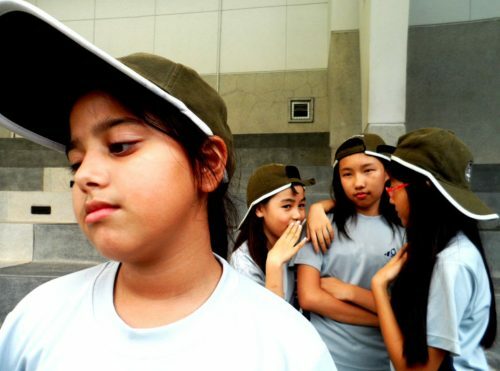 Bullying is strong, and people already have that topic in their heads. They already think about it over and over again. In some unfortunate events, it becomes the foundation of their lives. It destroys everything that people want, it ruins their every little desire and damages their strong relationships as well. Every word and unnecessary actions can make someone feel dead inside. It was awful and horrible. Victims of bullying often feel alone and hopeless. They see themselves as worthless individuals that are no good for anything. They get stuck in the idea that they are never going to be enough for someone. But believe it or not, those specifications are what the bullies also feel. Due to their uncontrolled emotional struggles, they use bullying as an escape to the things they can’t handle. They, themselves, can’t control the stigma of being left alone and unwanted. Bullies are sad individuals that long for someone to save them from despair. It is normal for you to feel lonely and empty due to the painful experience of losing someone you love. Even if the heartache often makes you weak and vulnerable to emotional roller coaster, it gives you a sense of realization that life has no consistency. So to prevent future problems concerning your deep emotional distress, it is advised that you try to consider a professional’s help (especially if you think that your mourning has taken you to the point that you cannot almost identify the realm of reality). In the essence of grieving, there are possible therapies that you can indeed use to deal with your emotional stressors. It will help you identify the grief-related issues that you need to address so you can normally function in daily activities. 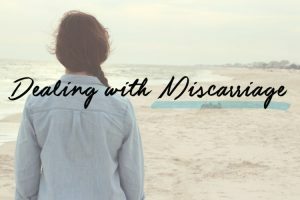 The methods in managing a treatment course are necessary so you can find the right way to properly grieve your loss while not allowing mental illness to take over. Writing Therapy – It is a useful form of therapy that allows your brain to internalize ideas. It will help you slowly get over the traumatic experience while letting your emotions out. You can cry and feel sad about your loss. It is an adequate coping mechanism because you can thoroughly be open about yourself. 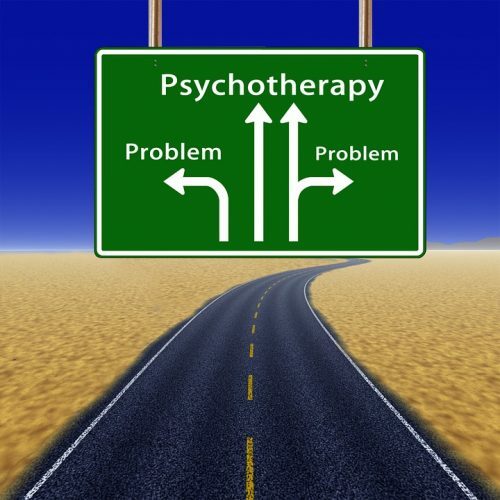 Psychotherapy – The process of deep mental rejuvenation is what psychotherapy focuses. It gives you the advantage to know the kind of mental health condition you may be having and lets you work on it through psychological discussion. It aids your emotional stress as well as your mental behavior that affects your capability to cope up with your loss. It somehow resolves problems such as anxiety, depression, aggression, and sleep disorder. Art Therapy – Using art as a form of expression is a better coping mechanism that can help you get through with the emotional dilemma you are having. It is an excellent way of encouraging yourself to focus on the positive things in life rather than allowing the distractions to harm your overall health drastically. It can also make you discover or enhance talents in composing songs, playing musical instruments, writing a poem, painting, and sculpturing. Pet Therapy – Animal therapy is well-known to children. However, it is now widely accepted and used as a coping mechanism that guides individuals to process nurturing affection transferred in their pet. 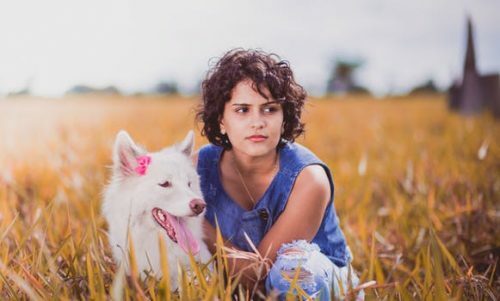 It allows unbiased support that gives a person a chance to divert their sad emotions to happy thoughts and create another relationship with beloved animals. Support Groups – This type of therapy helps people in a lot of ways. It gives an individual a chance to understand other people’s points of view regarding death and losing a loved one. It will make them express themselves while learning new things and getting to know other people with the same experiences. They can honestly share stories and life lessons. Losing someone can sometimes cause a person to destroy himself by doing unhelpful coping mechanisms. That is the reason why most therapists suggest that an individual should look after his health. Though the mourning process can take a while, it is certain that the main goal is still to produce a productive life after the loss. Make yourself better by clicking here. The effects of bullying are among the most fought issues by psychiatrists. These effects result in a long-lasting and adverse impact on the mind, which can lead to psychiatric concerns. Bullying is a problem that prevents children from living a healthy life. However, how much do we know about it? What do psychiatrists say regarding this matter? Is it possible to prevent it? 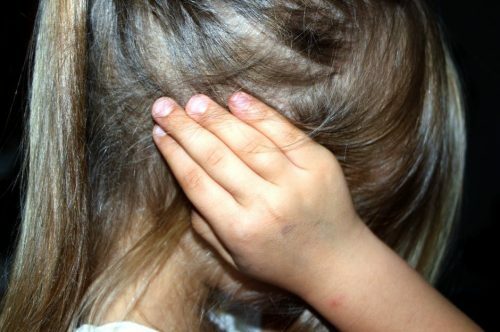 How can parents help if their children are victims or perpetrators of bullying? Psychiatrists say that bullying is a progressing and undesirably aggressive behavior between individuals involving a struggle for dominance. 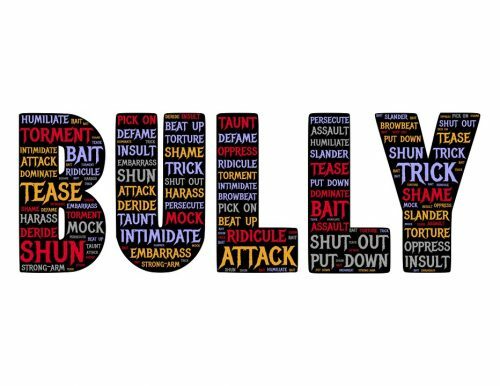 The actions of bullying may include verbal, social, and physical assault. 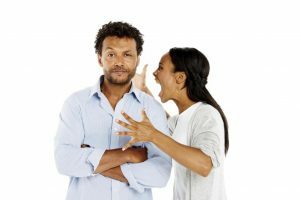 Verbal form implies the use of words for taunting, teasing, threats, and inappropriate sexual annotations while social bullying involves harming an individual’s reputation or relationships by humiliating, spreading rumors, and other actions that can exclude them from having social relations. On the other hand, physical bullying is an act that injures an individual’s body or possessions by the use of force such as punching, kicking, tripping or pinching. Studies have concluded that both victim and the offender of bullying have rates significantly surpassing those who are not engaged in bullying. 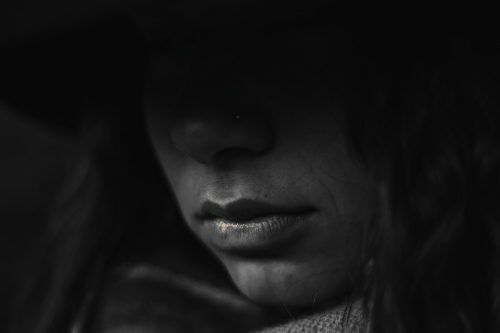 The victims have higher rates of acquiring mood disorders such as nervous breakdowns, depression, anxiety, and sleeping issues according to psychiatrists. On the other hand, offenders have higher rates of becoming rebellious with disruptive behavior. 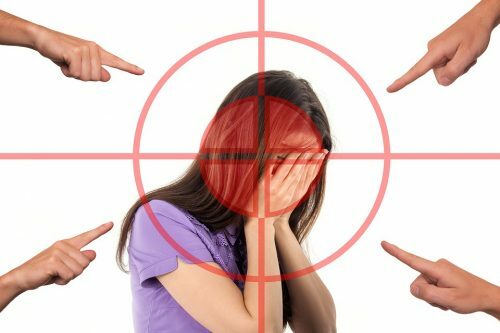 The research concludes that both the victim and offender have the highest risk of acquiring a psychiatric disorder – seven times greater in comparison to individuals with no bullying experiences. It is advisable for these individuals to ask the help of a psychiatrist to inhibit the elevation of mental and emotional damage. Parents should always be on guard with the possibility of their child being a victim or a perpetrator. They should not be too unconcerned if their child shows signs of distress. Psychiatrists mention that it may be a sign of bullying. Pay attention – It is of utmost importance to listen to your children if they disclose anything about them being a victim of bullying. If you fail to attend to their concern, it would be challenging for them to talk about it to anybody. Many victims would choose to suffer in silence because they feel embarrassed, ashamed, and afraid. Tell them not to hurt others unjustly – It is heavily advised if your child is the bully. Parents need to make their children understand how important it is not to suppress and harm others unless it is self-defense. Don’t criticize your child – Encourage them and tell your children that they did the right thing. Try to emphasize that being bullied is not their fault. Don’t be passive – Convince your child that you and those with authorization can make bullying stop. Reach for the anti-bullying program in their school if they have one. Bullying is a societal issue and not an individual problem. You as a parent should make your children understand this truth. It is the first step in fighting and addressing the troubles of bullying. Pregnancy is something a woman can look forward to, and as much as possible, she will take extra care of the life inside their womb. However, there are unavoidable circumstances that can lead to pain and suffering. Thus, a person’s emotional behavior and health conditions may be put at stake. Arguments can be pretty exhausting especially if you’re always getting dragged into one and you don’t know how to get out of it. One of the most common bits of advice that the people around us would say whenever that happens is to be the “bigger person.” The way they say it makes it sound like it’s an easy thing to do, but it’s actually not.